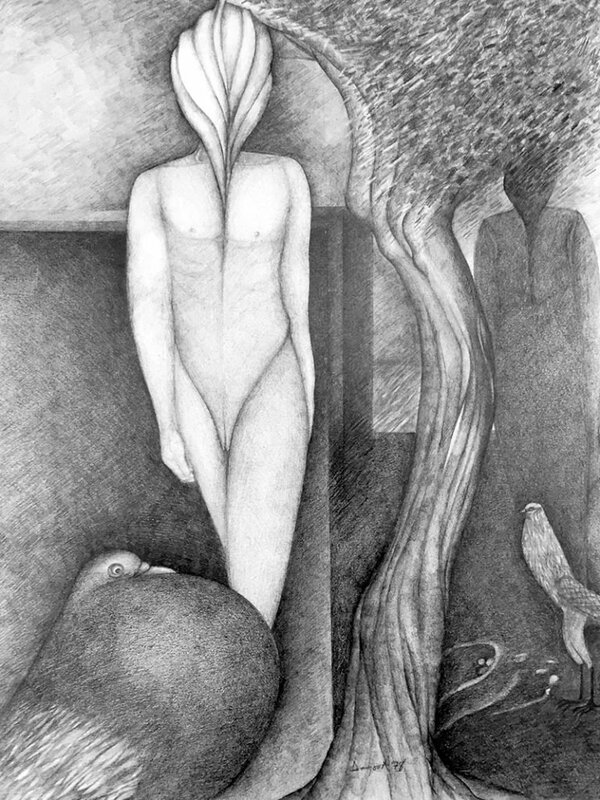 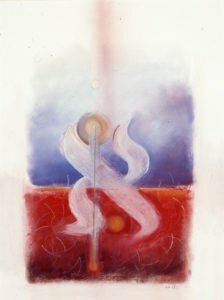 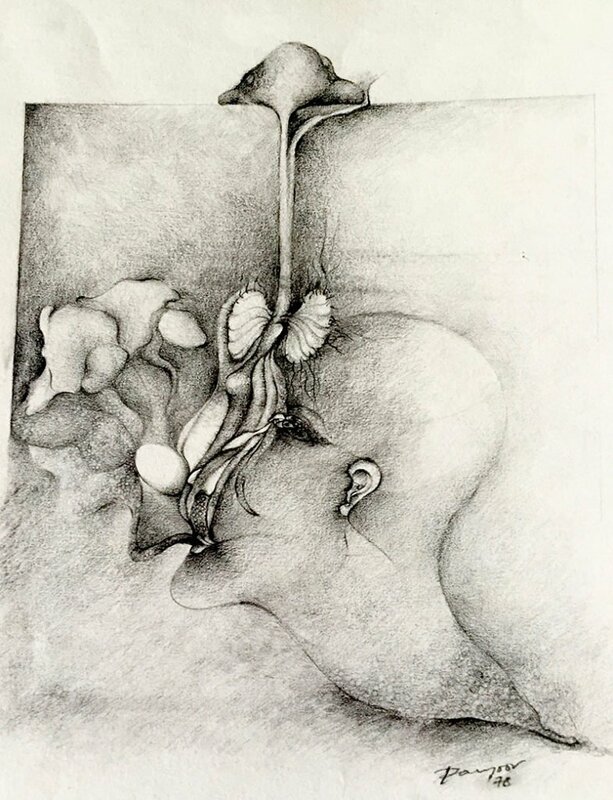 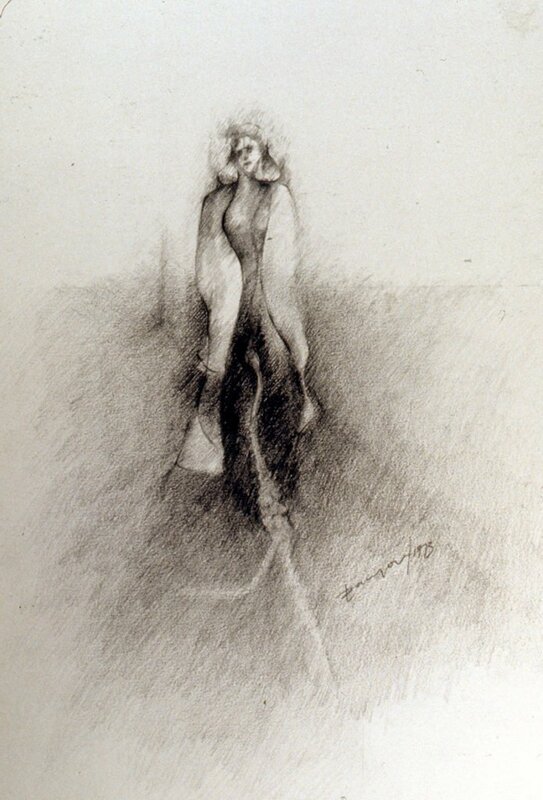 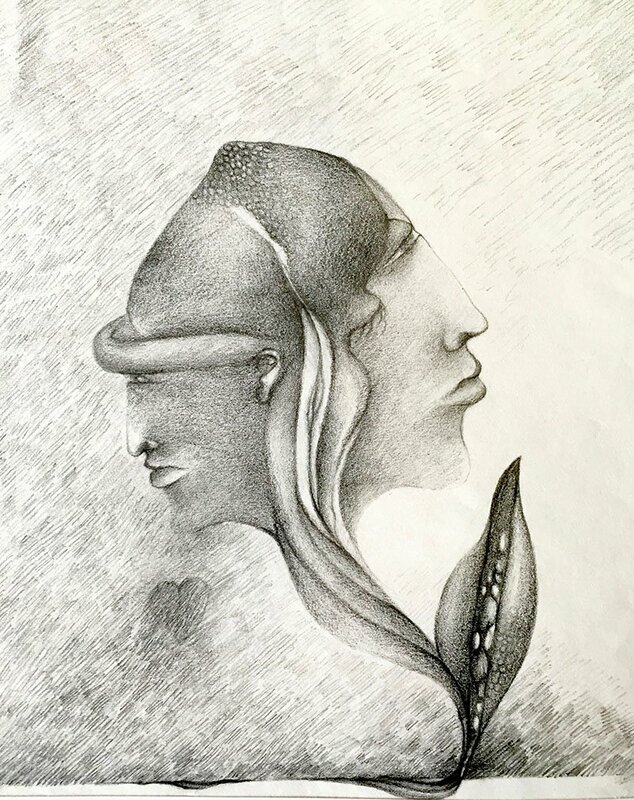 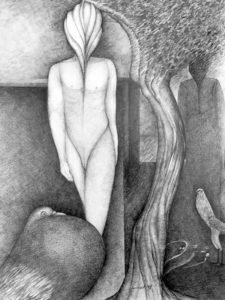 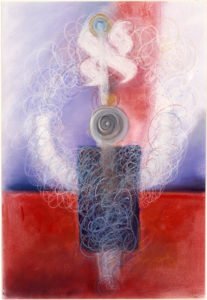 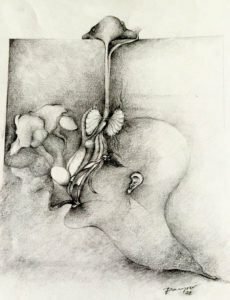 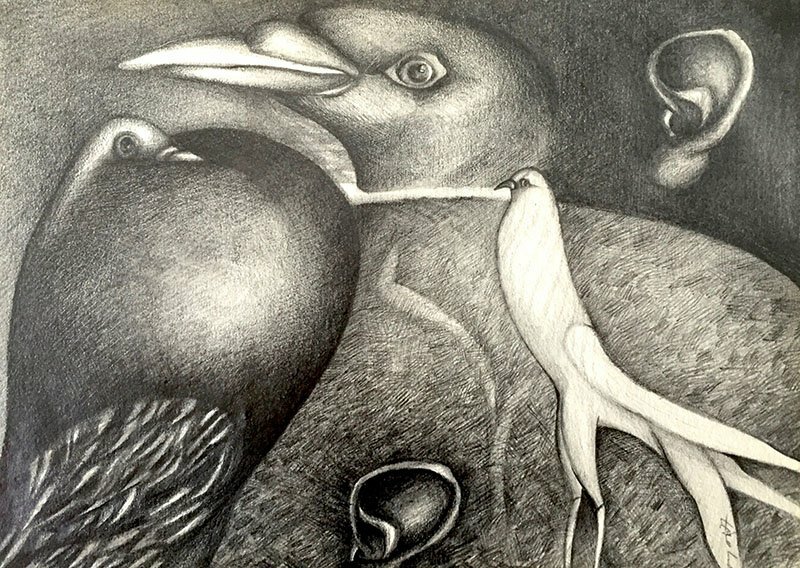 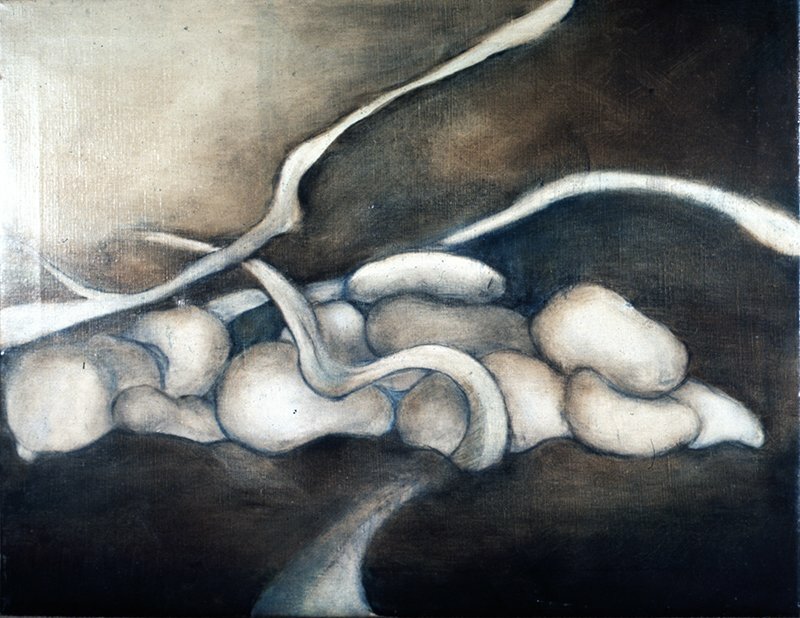 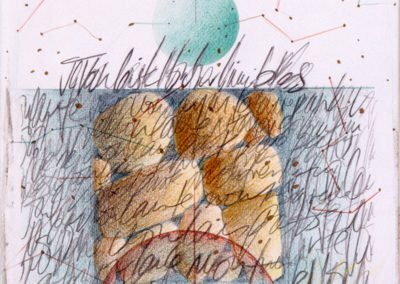 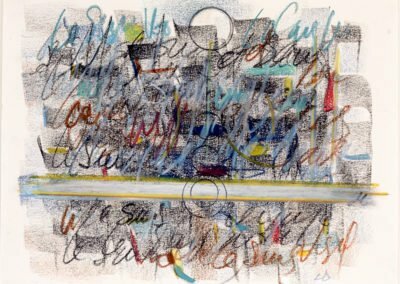 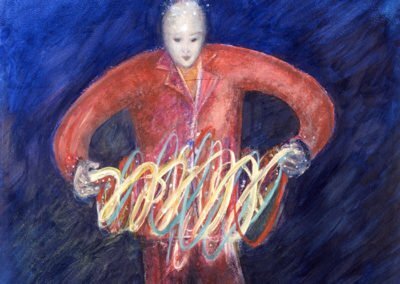 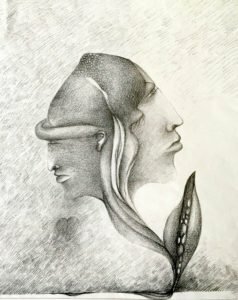 In my early work, I used the pencil extensively to depict surrealistic and dream like spaces. 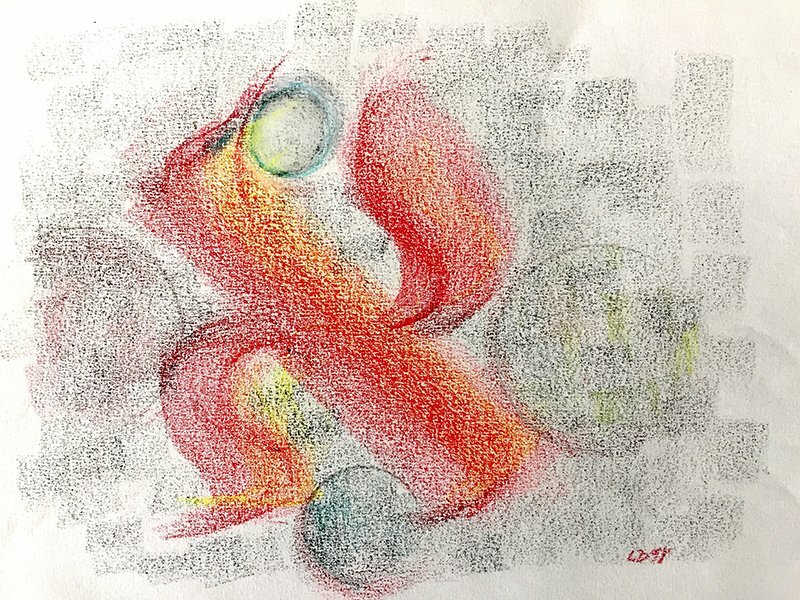 I then experimented with pastels which led to a series exploring the alphabet. This collection is about the Aleph, the first letter of the Greek, Hebrew and Arabic alphabet. It is also the first letter of the name Adam, who is the first biblical Man. 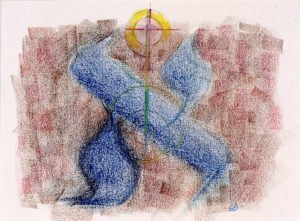 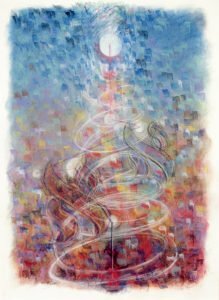 I view the Aleph as a symbol of beginnings. 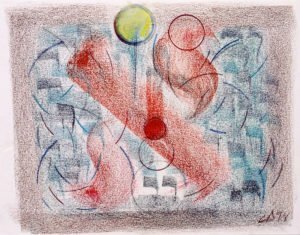 I chose the Hebrew Aleph for this series because of its very graphic and expressive design. It reminds me of a figure walking, running or dancing.